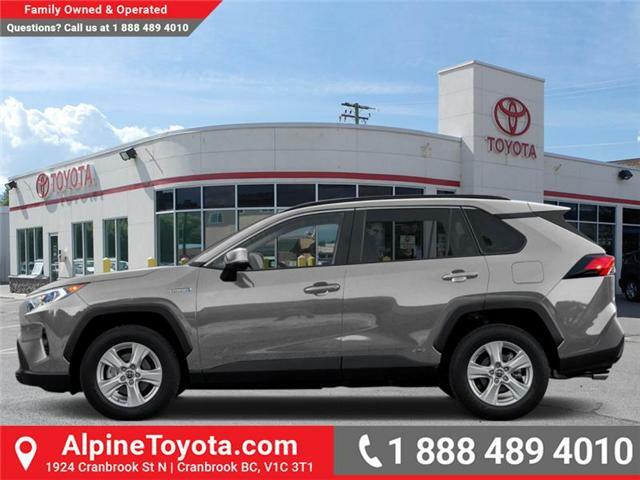 The all new 2019 RAV4 opens a world of excitement while keeping up with the demands of modern life. $36,905 x 72 Months @ 5.09%, 5.21% Effective APR (cost of borrowing $5,958). Sunroof, Heated Steering Wheel, Power Tailgate, Heated Seats, Blind Spot Monitoring!